Massages are conducted on a portable massage table assembled in the client’s home We are no longer offering Mobile Home Visits during the evening or weekends. Our Mont Albert clinic is available for after-hours bookings on Wednesday and Thursday evenings and Saturdays. 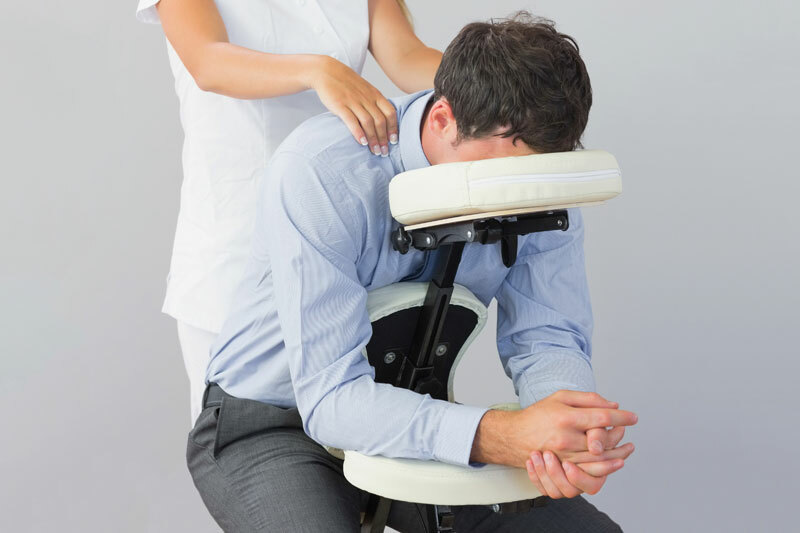 Massages are conducted in a portable ergonomic massage chair. What is better than the gift of massage? Beautiful Gift Vouchers are available on-line. Vouchers are valid for 6 months from the date of issue.A gift voucher for massage makes a wonderful Christmas gift or Birthday idea. Gift Vouchers are now available on-line for your convenience. Choose to offer someone a set dollar amount to spend at our clinic(s) or select a specific treatment for them to enjoy instead. Please note: Vouchers are valid for 6 months from date of issue.